Recently we started a series of articles dedicated to the different ways to prepare the basic ingredients in cooking. 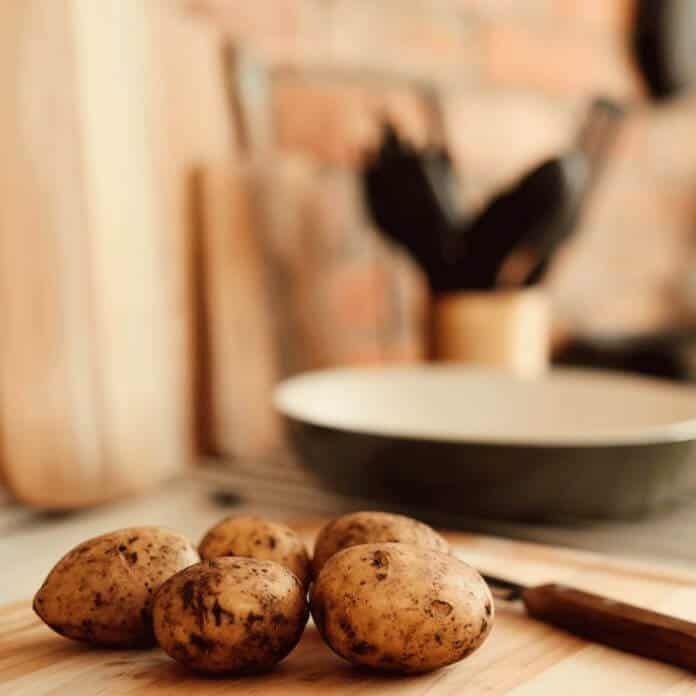 Last week we addressed the many ways to prepare eggs, and this week we explore another common ingredient that appears in many dishes – the potato. Potatoes are mainly used as a side dish that go very well with meat. Nevertheless, some of them are meant as a main dish too.